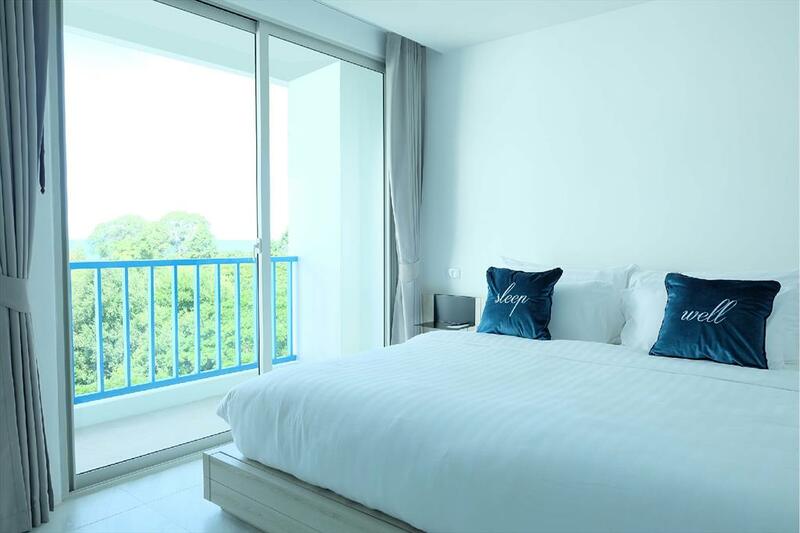 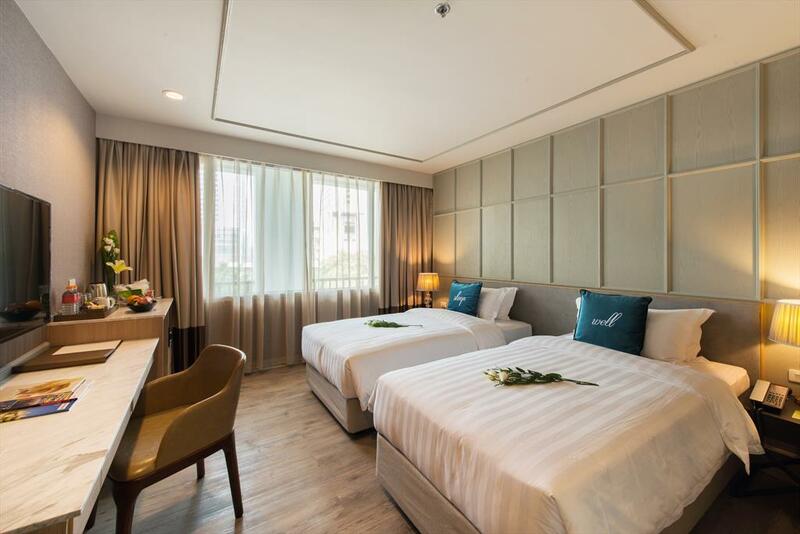 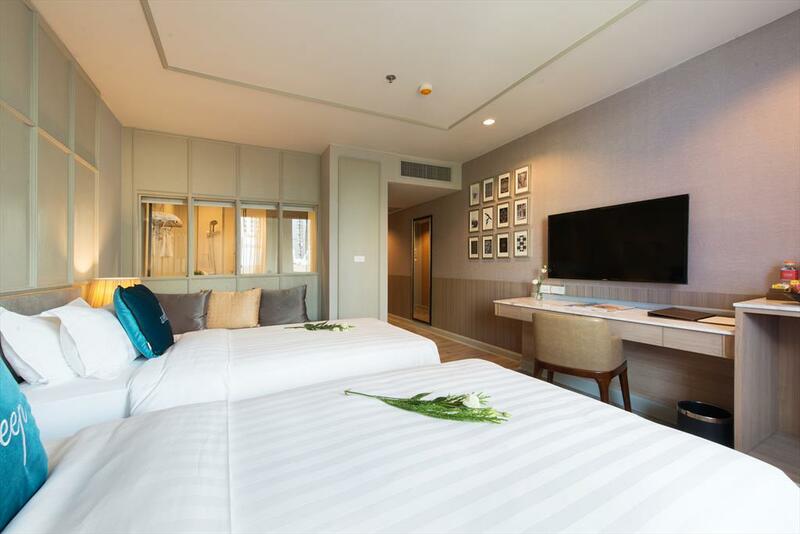 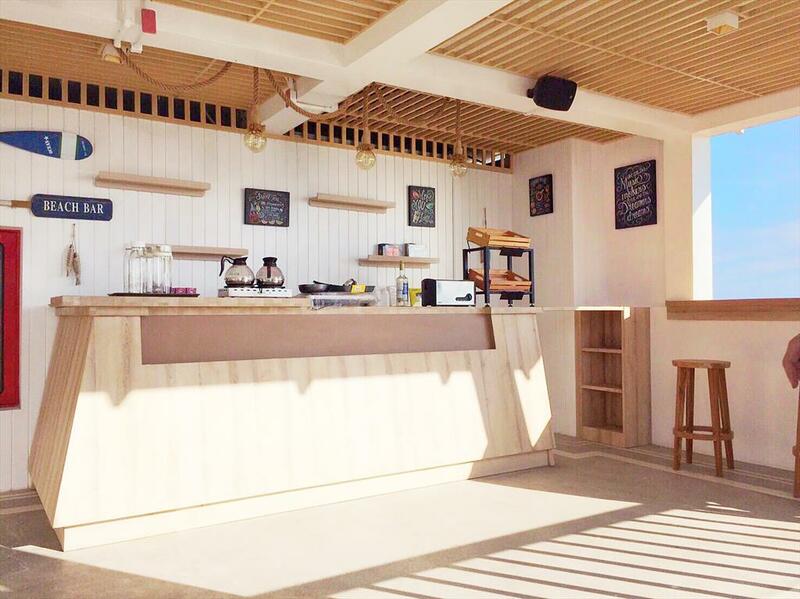 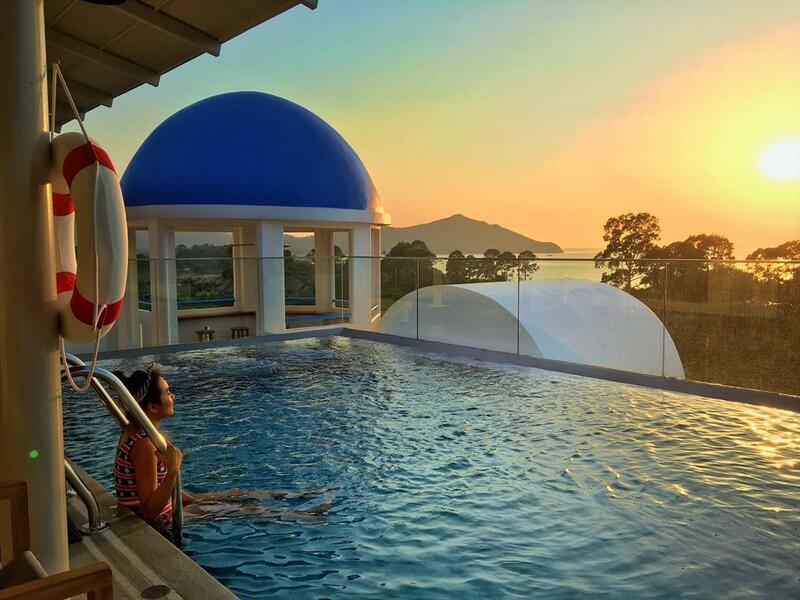 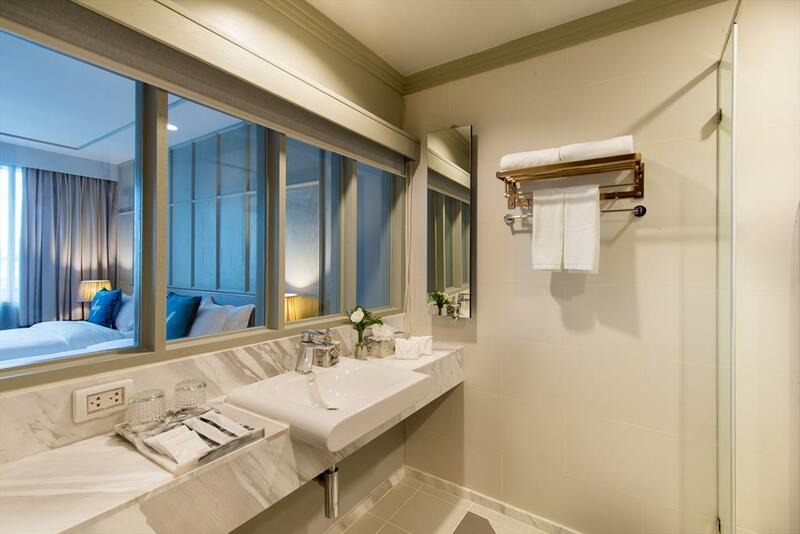 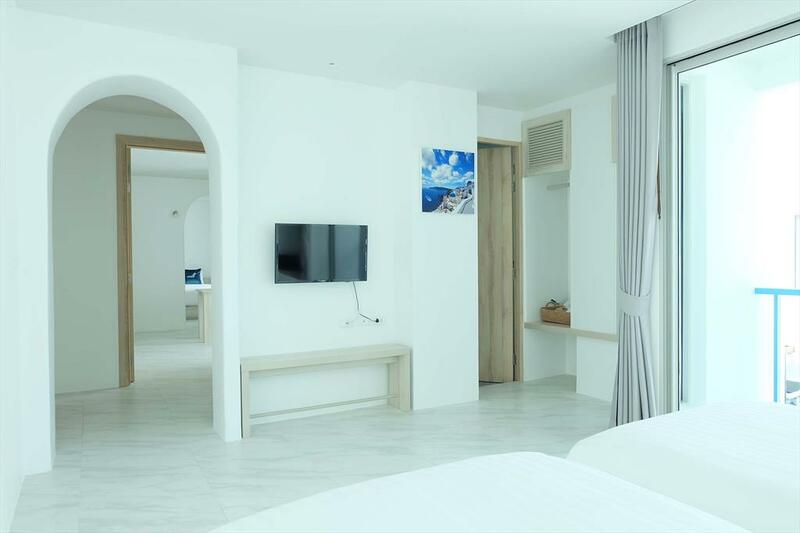 Inspired by the Santorini Island in Greece, Costa Well Resort Pattaya spreads into three low-rise buildings with 110 keys, five food and beverage outlets, two rooftop swimming pools, meeting facilities and is only a few minutes’ walk to the pristine Bangsaray Beach. 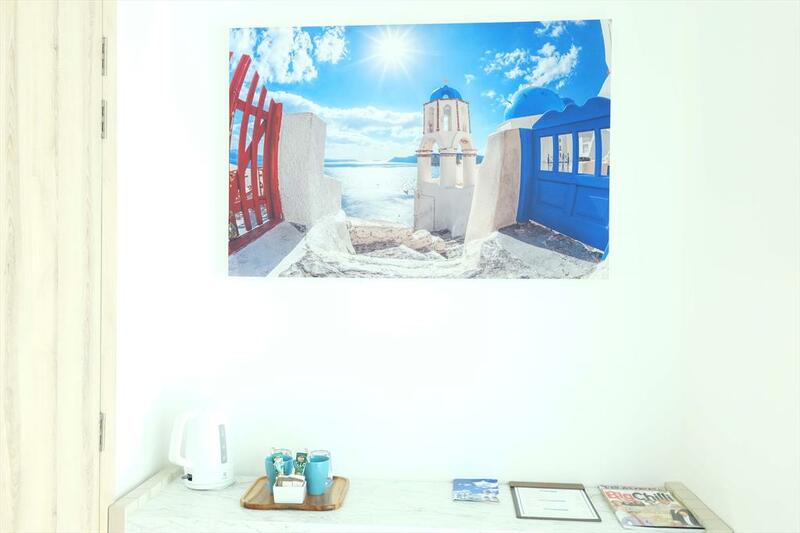 The exterior and interior bring you to small villages on the Greek island with white and blue looking spectacular on a bright sunny day. 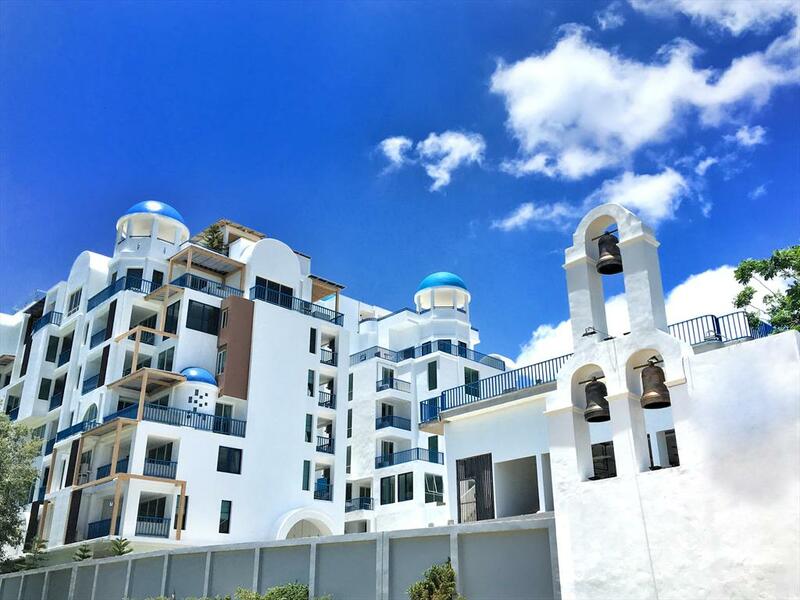 The resorts offers an ideal beach holiday as it is surrounded by attractions for families, couples and friends as well as restaurants, water parks, local market and a vineyard for wine lovers.